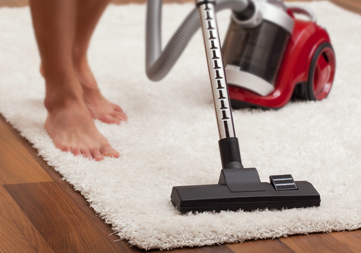 Enjoy the benefits of high quality rug cleaning service at the most economical rates in and around Fort St John. Drop off multiple rugs at one time and we will kick out the dirt from them all in a prompt & efficient manner. 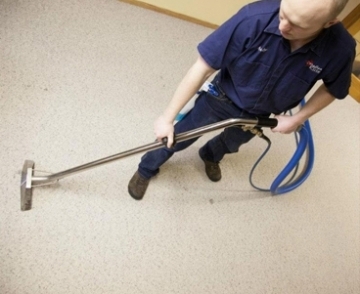 If you have got just one throw rug and can't find the time to get a carpet cleaner set up in your house, this is the answer for you. Whether you drop off 5 rugs or one, whether they are made of wool or synthetic fibers, it doesn’t matter. We'll get them professionally cleaned and dried, making sure that there's no browning, water staining or other trouble areas. Once we are done, you can just pick your rugs up on a later day. Canadian Elite Carpet Cleaning © 2019 All Rights Reserved.